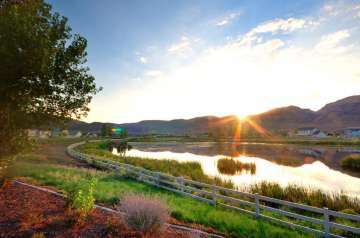 Damonte Ranch is on 2000 acres of master-planned community with a variety of homes. The community has an abundance of trails, parks and golf courses for adventure of all sizes. 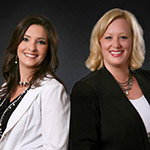 Damonte Ranch includes several shopping centers, dining experience and entertainment for the entire family.